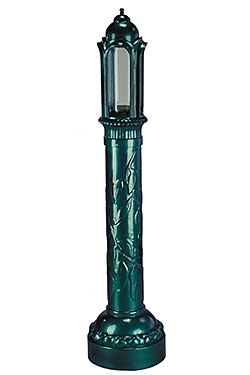 LED Bollards are available in a range of color temperatures and use the XSM 80 LED Module series from Xicato. The XSM 80 LED Module series has cast aluminum construction and a sealed, IP66-rated light engine that resists rain and moisture. Coordinates with the company's poles and luminaires.